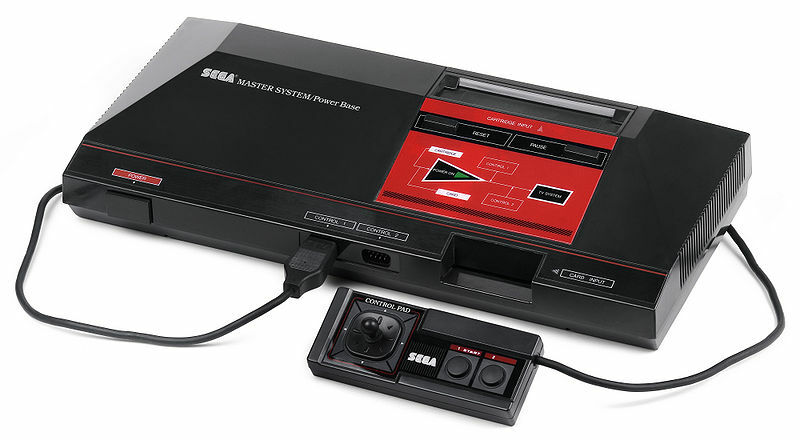 The Sega Master System, pictured above, and the NES were used in the creation of this album from little-scale. There’s no details as to how exactly he used them on the recording, but maybe there’s some more clues to that on his youtube channel. 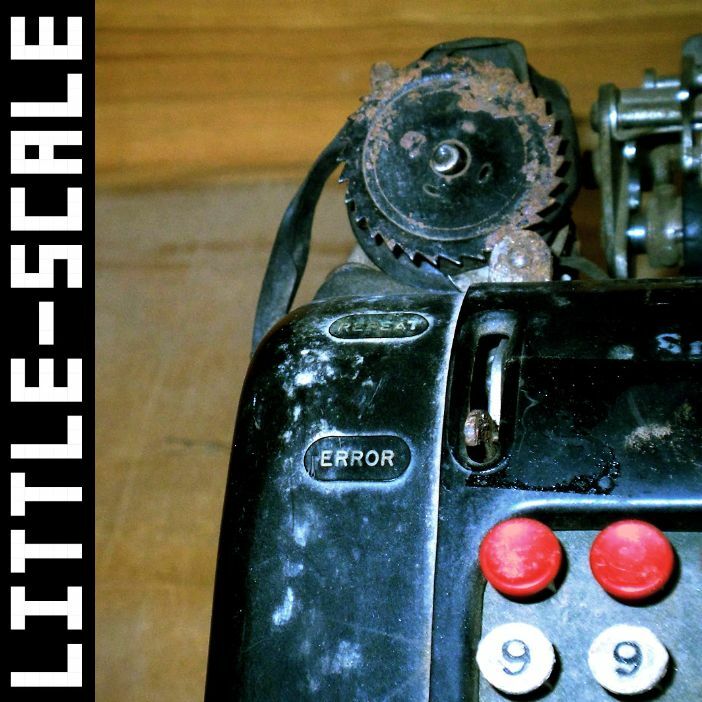 Anyway, it’s a really cool album that is on the more abstract, experimental side of chiptunes, 8 bit music. Check it out here or my mirror here if that download doesn’t work. This entry was posted in Bedroom Producer, Chiptunes, Electronic Music, Vintage Computing and tagged 8 bit freddy, 8 bit free font, 8 bit free music, 8 bit free sounds, 8 bit music, 8 bit music bands, 8 bit music converter online, 8 bit music free, 8 bit music maker, 8 bit music maker apk, 8 bit music software, chiptunes = win, chiptunes android, chiptunes download, chiptunes free, chiptunes gameboy, chiptunes music, chiptunes music maker, chiptunes radio, chiptunes software, chiptunes vst, free albums, free albums downloads, free albums on itunes, free chiptune albums on March 1, 2015 by DemonicSweaters.